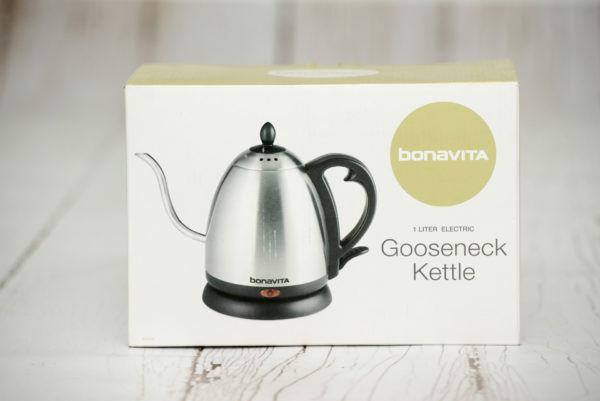 Not only does the electric 1-L Bonavita Gooseneck Kettle look beautiful on your kitchen counter, but it is very functional in helping you to achieve the great tasting cup of coffee that you’re after. Its sleek gooseneck slows down the pour speed of hot water, and the narrow opening gives you precise control over where the water lands. 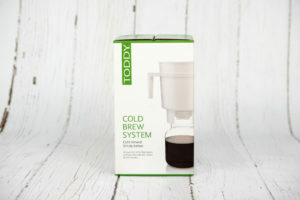 This kettle has a 1000 watt heater for quick water boiling and auto-shutoff.